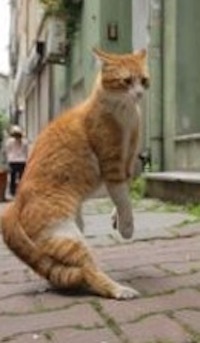 While Istanbul is developing rapidly, kedi (cats) – both domestic and wild – still run freely through the old quarters. 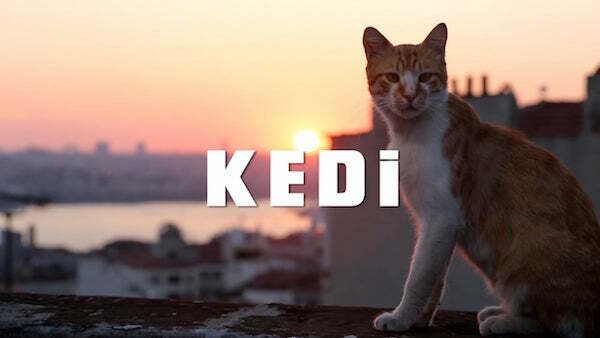 We meet kedi as different as fearsome neighbourhood queen Psikopat and mild-mannered deli mascot Duman, and the artists, fishermen and market traders who live with them and care for them on the streets. This charming, ingeniously filmed documentary is a hymn to both the bond between humans and animals, and the rhythms of life in this ancient and magical city. Here is a link to the Review in The Irish Times (sorry, couldn’t resist that tag-line). We’d like to welcome you to our AGM to be held in the Braithwaite Hall, Croydon Clocktower on Thursday 21 September at 19:30. The meeting will be followed by a screening in the cinema of a new 28 minute documentary about the Fairfield Halls entitled The Fairfield Collection. Refreshments will be available. Do join us if you can – your comments and views are always important to us and this is an ideal opportunity for you to let us know what you think. The delightful Kedi (Cats) on Tuesday is fully booked, but we’re pleased to say there’s another showing on Saturday 14 October at 14:30. 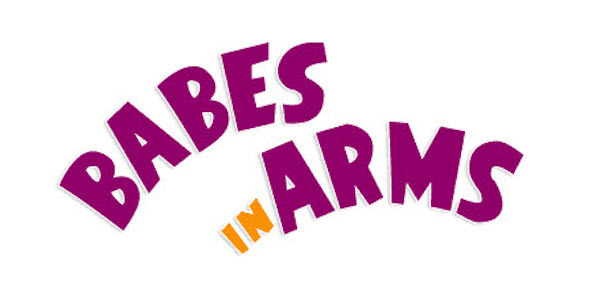 Meanwhile, it’s our next Babes in Arms screening on 10 October at the usual time of 11:00. Read more…….